So back in January, I think, I signed up to be a kickstarter for the smallHD port protector for the 5DmkIII. They did a great job with the mkII so I thought why not, I’ll be one of the first to get it and I need it. Before that I had tried the port protector from redrock Micro along with their cage and I found it to be awkward to install and I didn’t care for the cage. 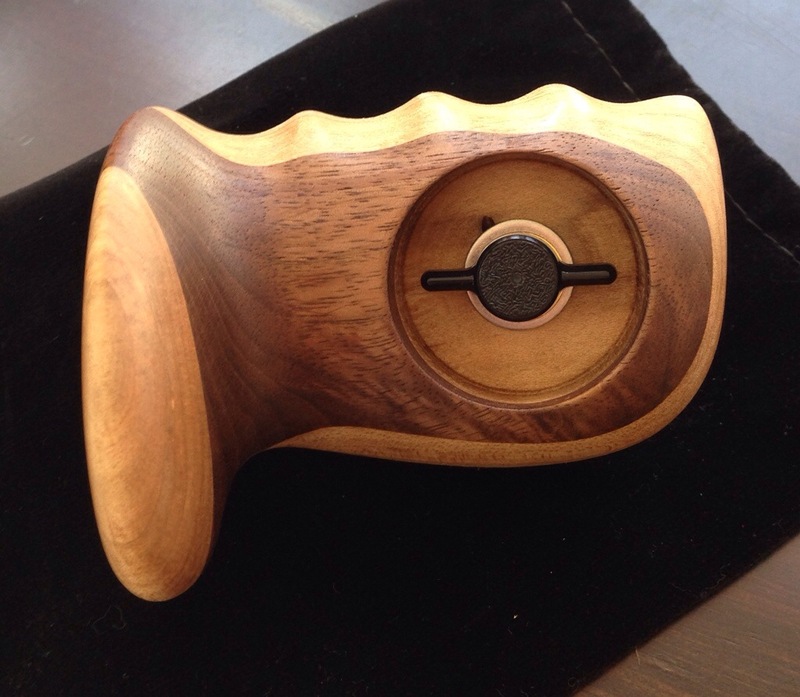 Replaced it with a Wooden Camera cage, which is awesome. So the port protector from smallHD arrived today along with a T-shirt as a backer. It was easy to install and seems to work really great. Except my cage doesn’t fit with it in place. So if you use your 5DmkIII without a cage and would like to have some security for your HDMI cable this is your product. 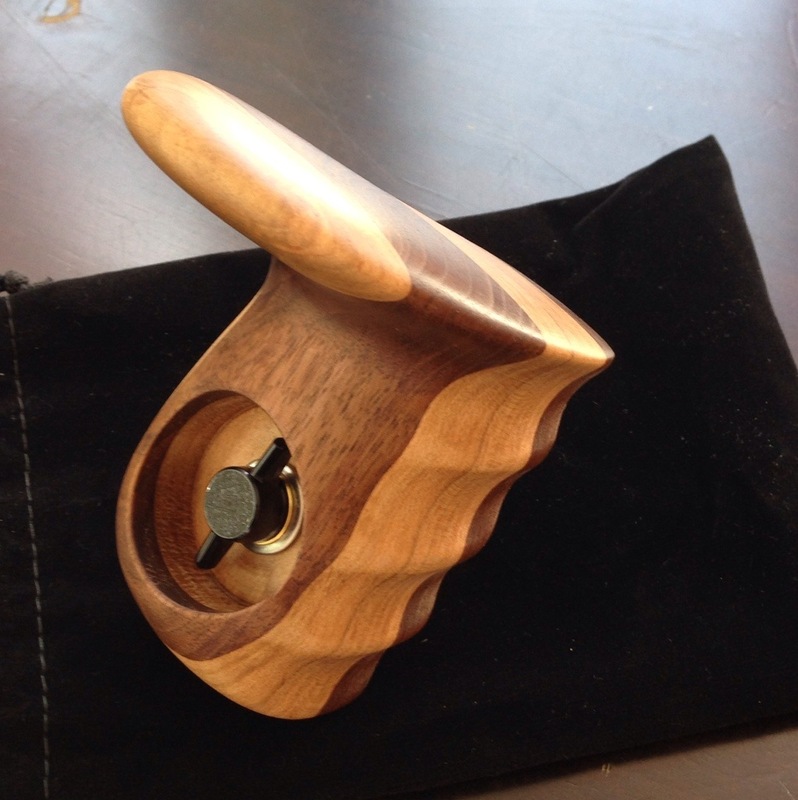 The kinogrip wooden hand grip came today. It took about 4 weeks from the order date. First impression is that it feels great in my hand. Looking forward to using it on a shoot soon.